At the Wool Shed we are dedicated to the promotion and celebration of handmade and all things Woolly. 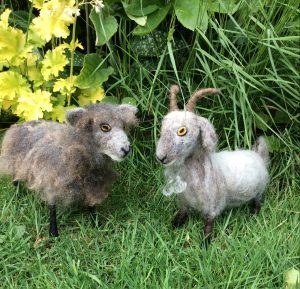 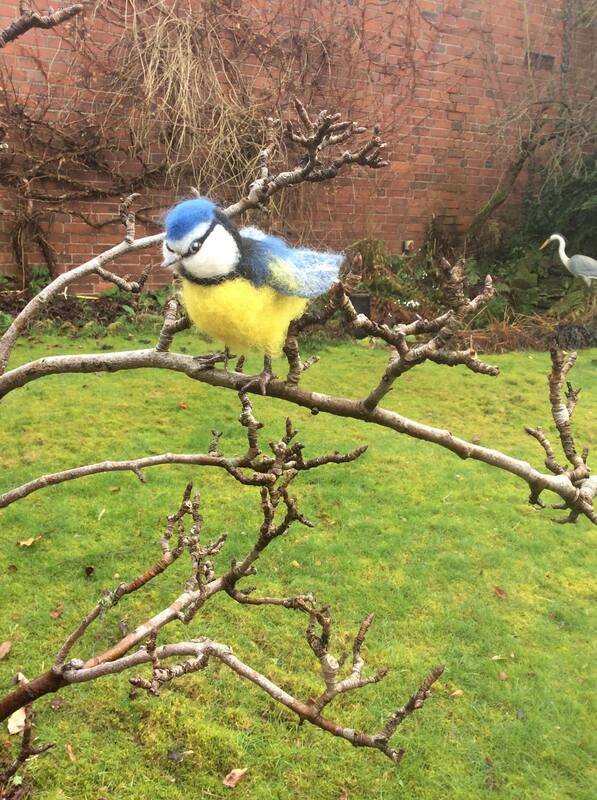 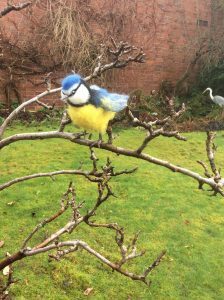 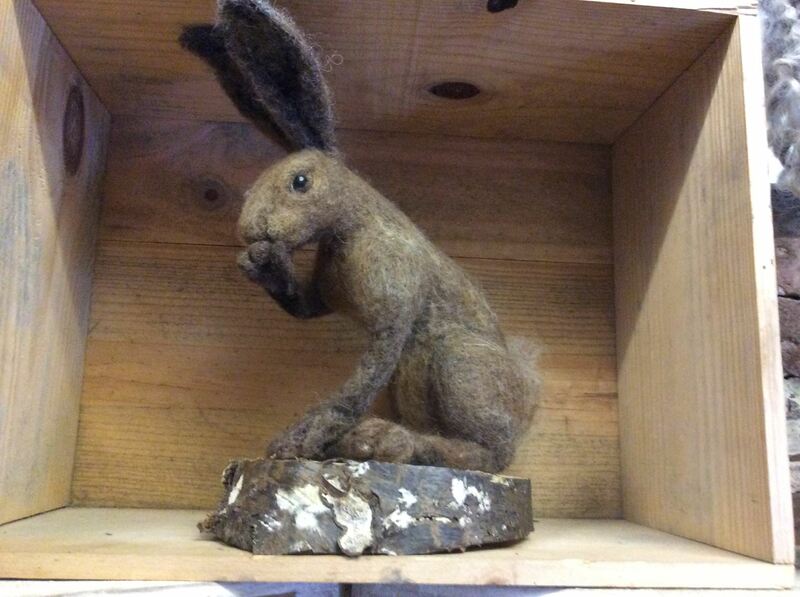 We sculpt animals and creatures from wool and other natural fibres using the process of needle felting. 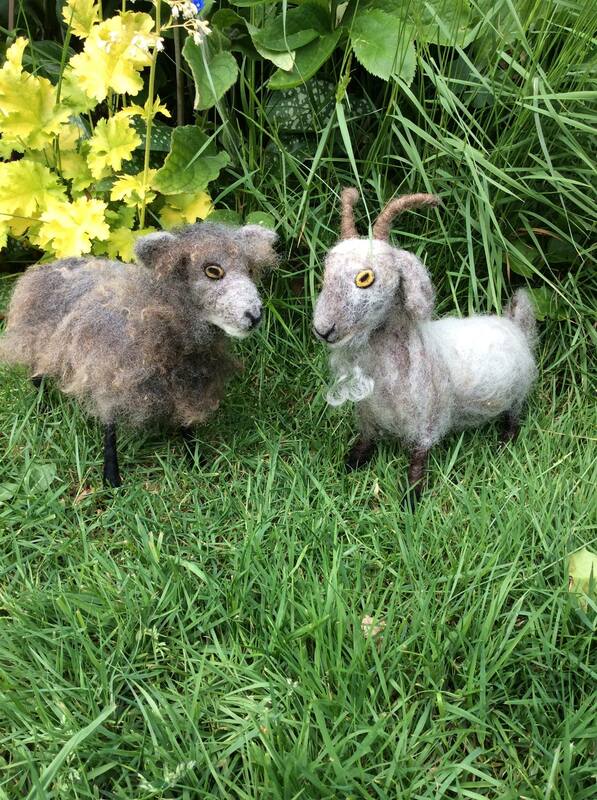 We will be at the Ashbourne Sheep Fair with a selection of our crafts for you to buy.